Mark Burrows, grounds manager at the Rutland (Leicestershire) independent boarding school, says the scheme has not only become part of his annual staff appraisal system but it has also helped him to map out a personal training and education pathway for each of the five-strong team (including himself) for the next five years. The Training Needs Analysis works alongside the IOG’s Pitch Grading Framework, which benchmarks the quality of playing surfaces and creates an education framework to help those responsible to continually improve standards. 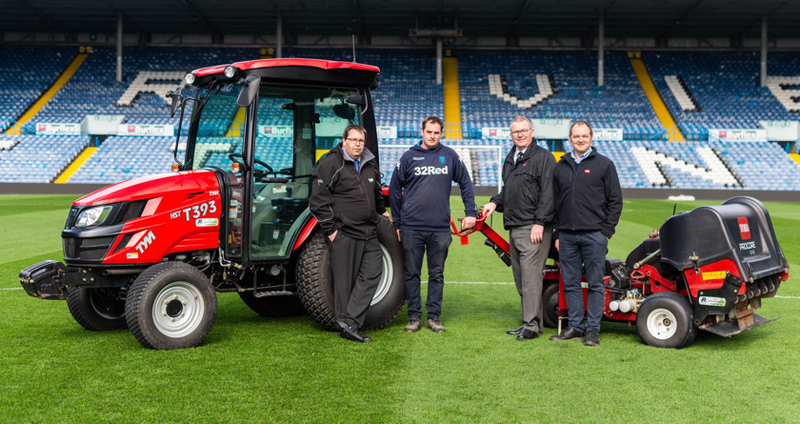 In turn, this enables grounds staff to meet both their own and their employer’s goals linked to team skills and the quality of the surfaces they work on. In Uppingham’s case, this means 65 acres of sports fields for rugby, cricket, hockey and lacrosse, for example, as well as synthetic surfaces for hockey, tennis and netball. 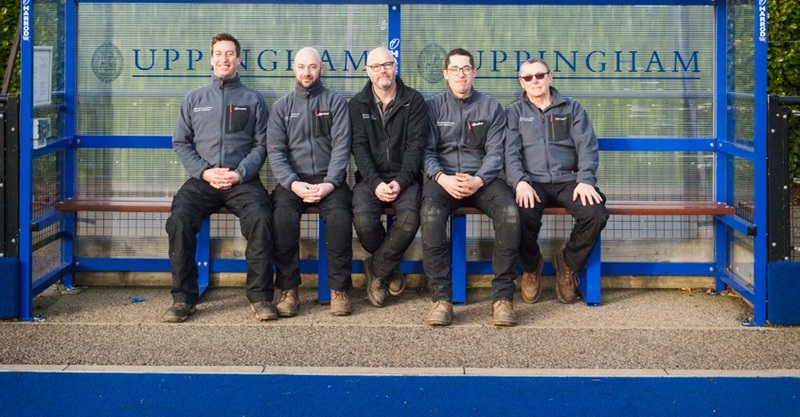 After meeting with each of the school’s grounds team members – aged from 23 to 56 and each at a different skill (qualification) level – and discussing career aspirations and suggested learning pathways, the IOG drew up a unique learning plan for every individual, which effectively is a development programme for the whole team. 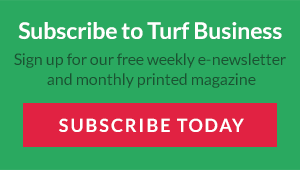 “As the publicity says, the service was totally unbiased with the IOG recommending a variety of short courses and college options (not just IOG courses) which are suited to each team member,” says Mark, who has been in the industry for 24 years and for past nine years as grounds manager at the school. “The process took just a day, with each person also having their own input,” he continues. 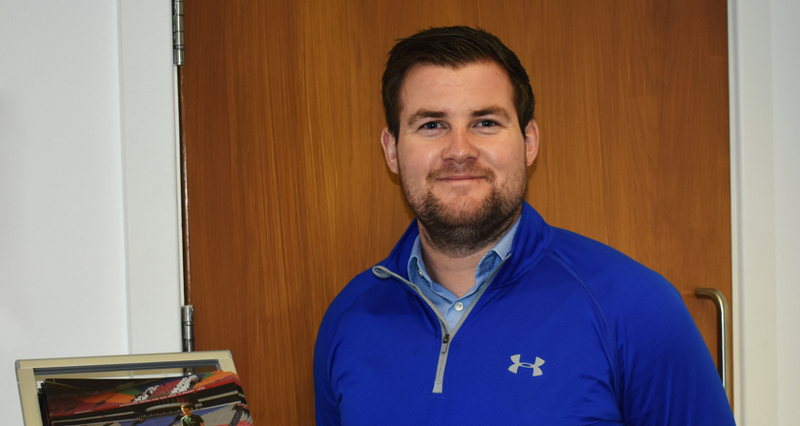 “Having access to training and education opportunities is an important part of our development as individuals and as a team, and this exercise has effectively lifted a great weight off my shoulders by outlining a comprehensive plan for the future. Commenting that the service complements Uppingham’s in-house mandatory courses, Mark adds that the results of the Training Needs Analysis also give every team member that little extra incentive – “something achievable to work to in terms of career progression and this can only improve job satisfaction levels”, he says.